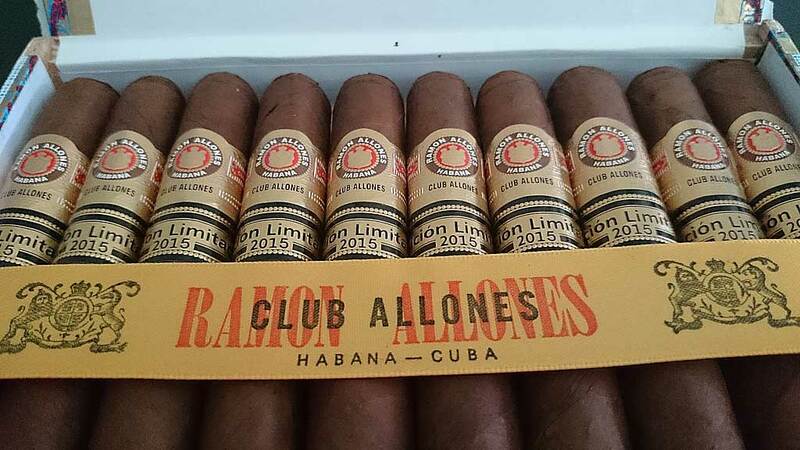 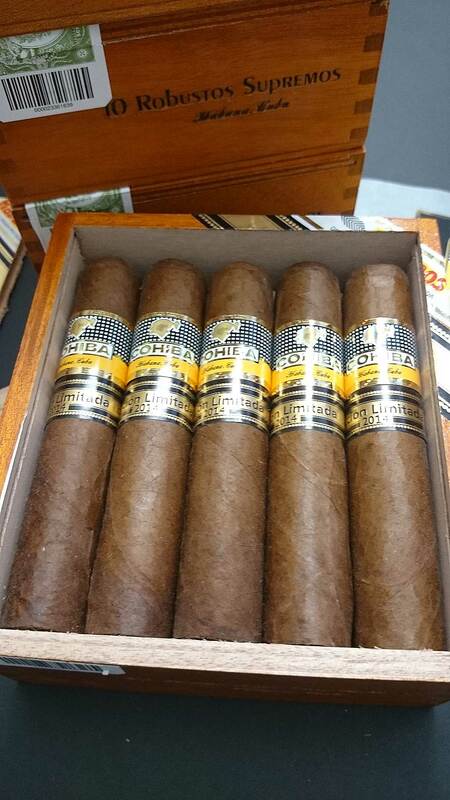 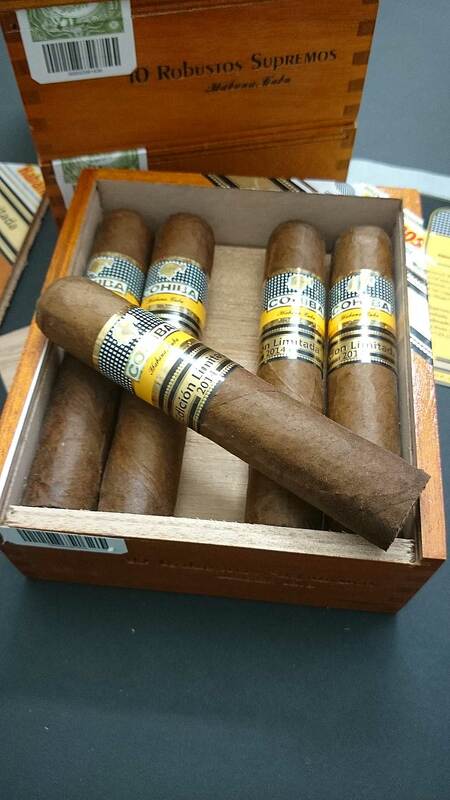 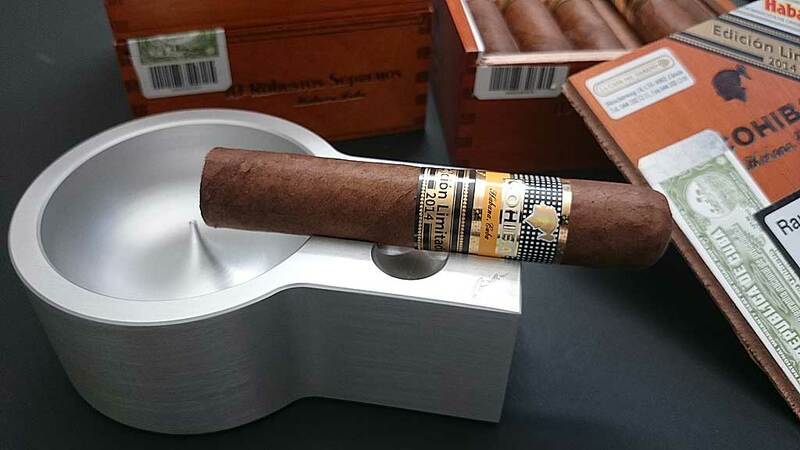 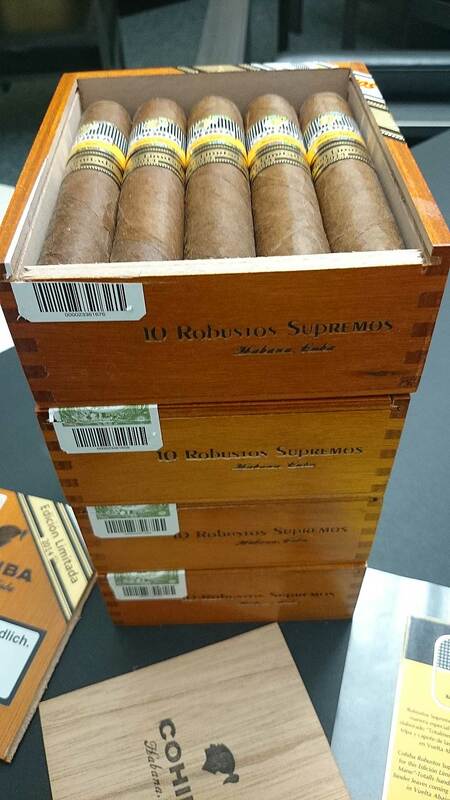 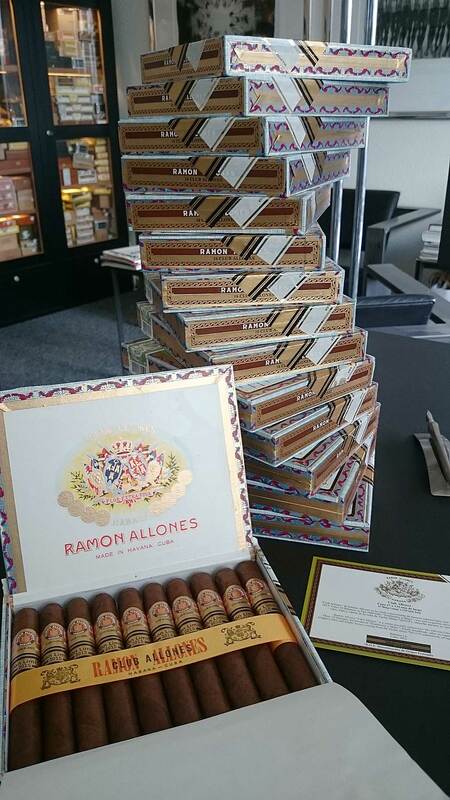 Today the La Casa del Habano Basel received the first boxes of the Cohiba Robustos Supremos Edición Limitada 2014. 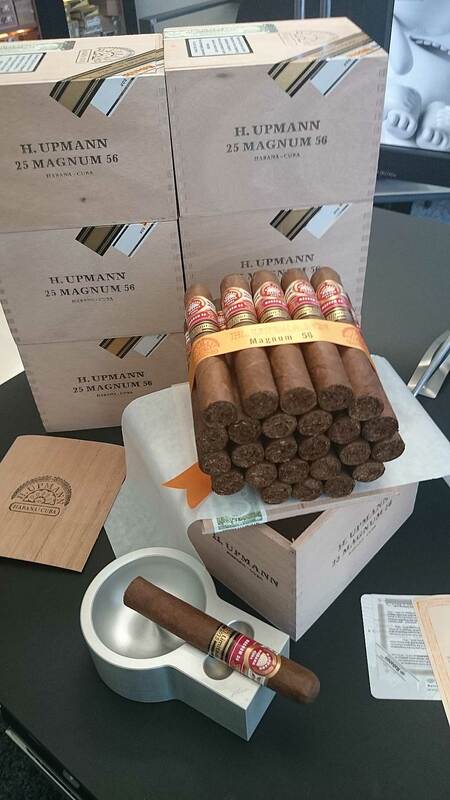 They are packaged in wooden boxes of ten, for a price of CHF 510.-. 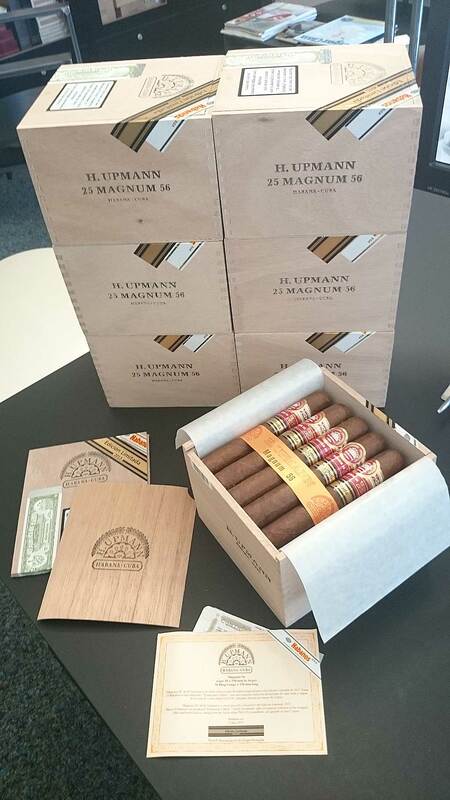 The boxcode of the first shipment is OPG SEP14. 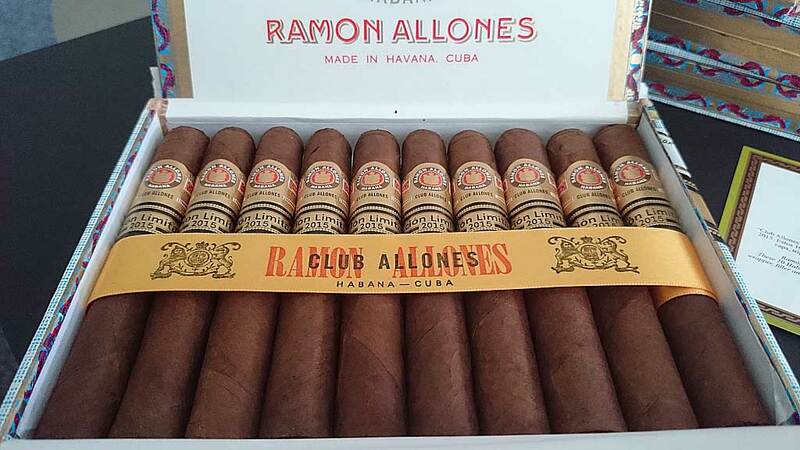 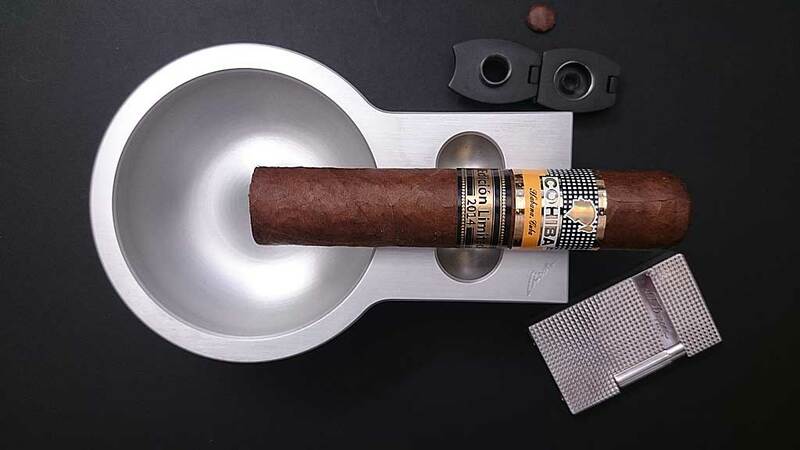 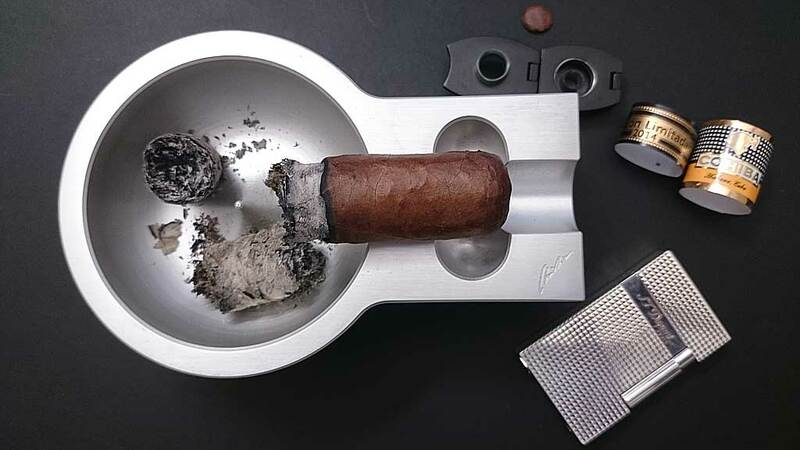 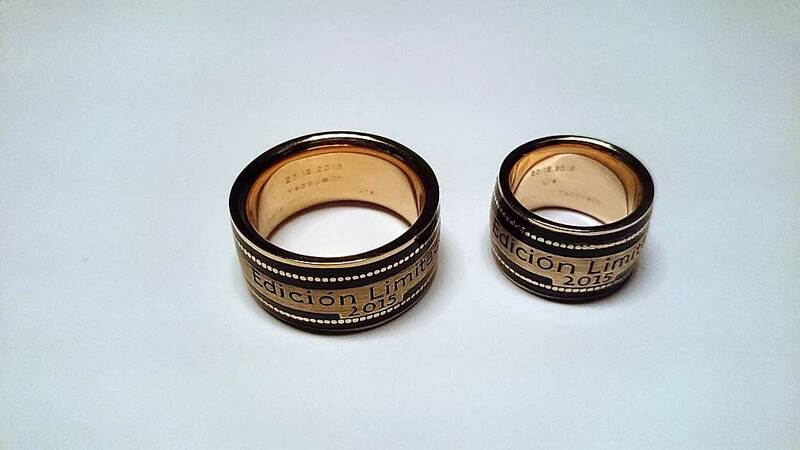 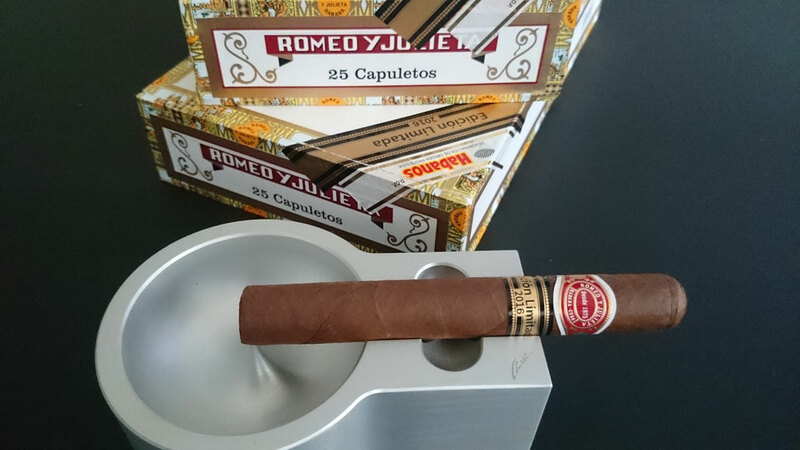 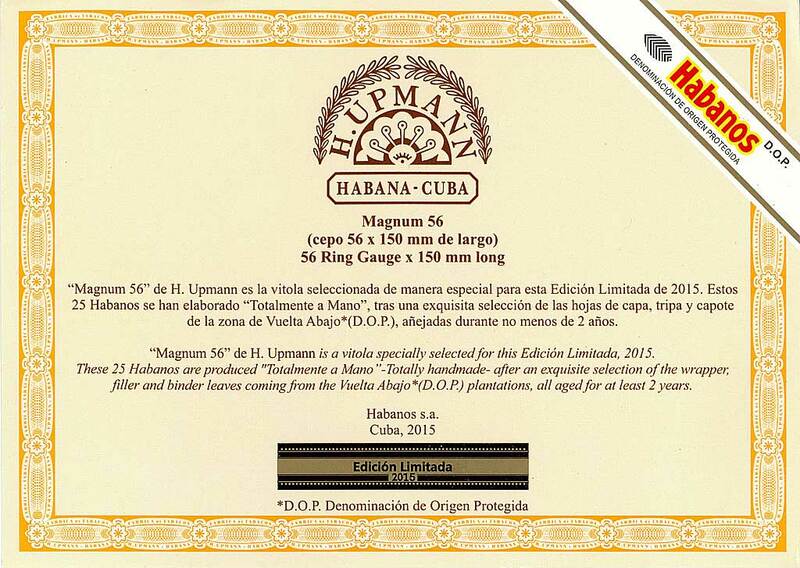 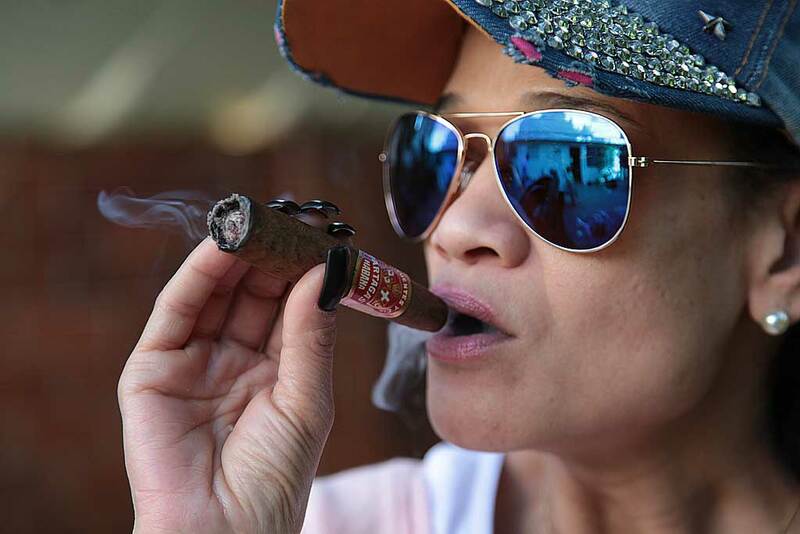 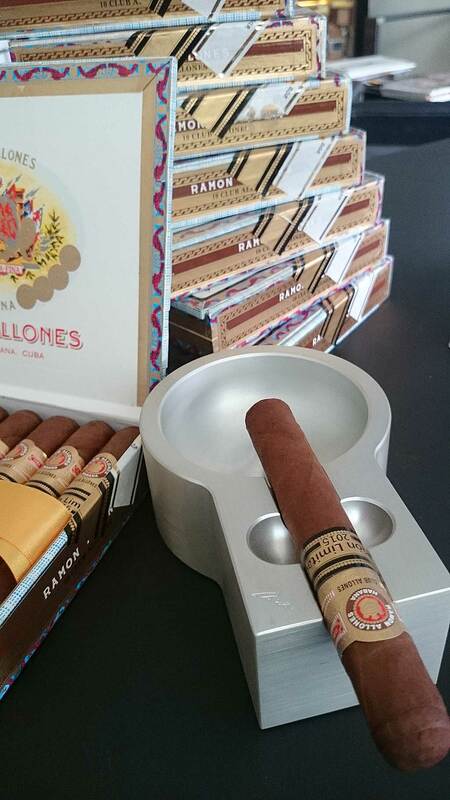 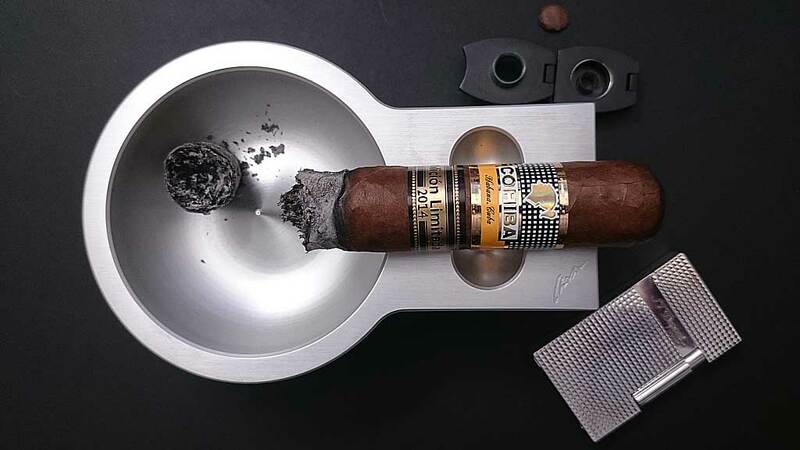 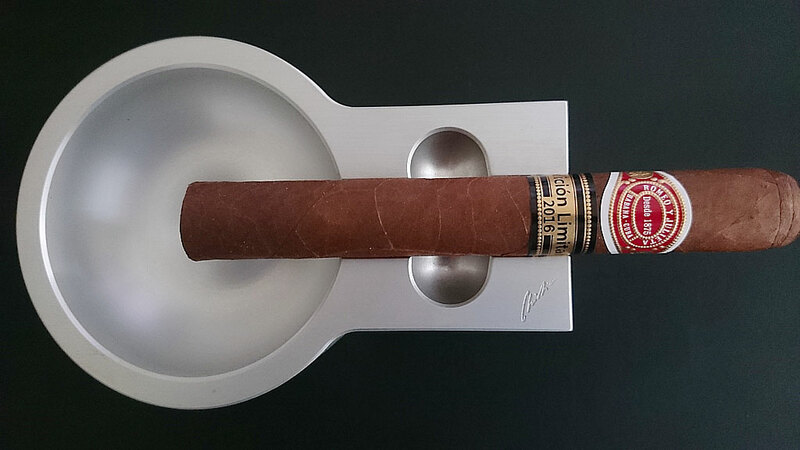 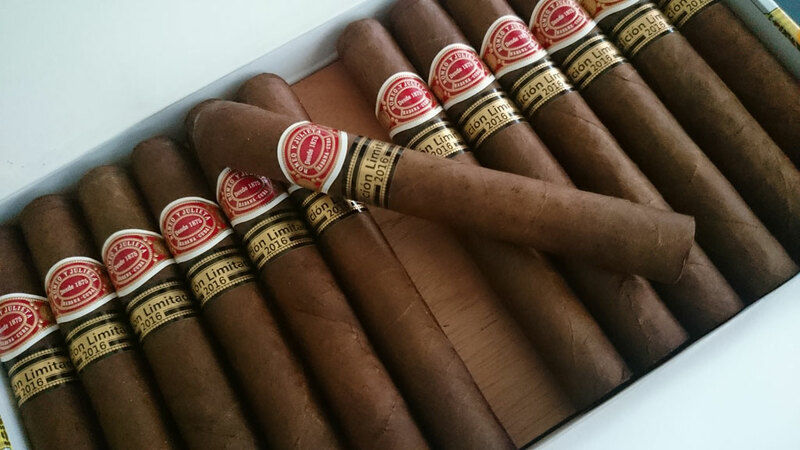 The cigar has the size of: Ring 58 and length 127mm. 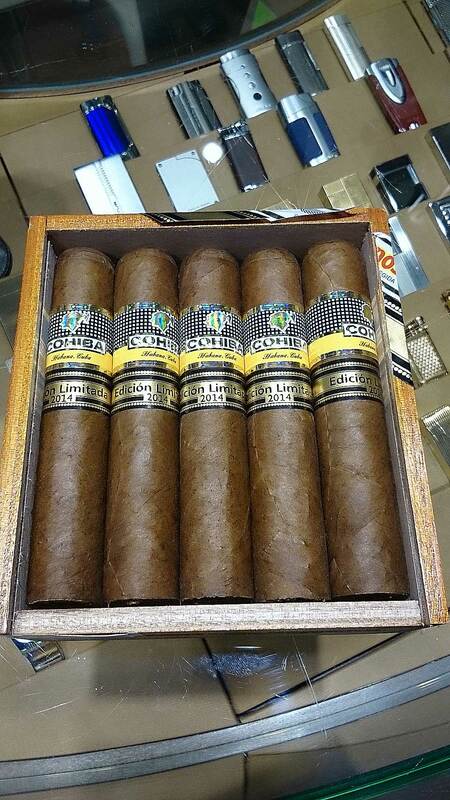 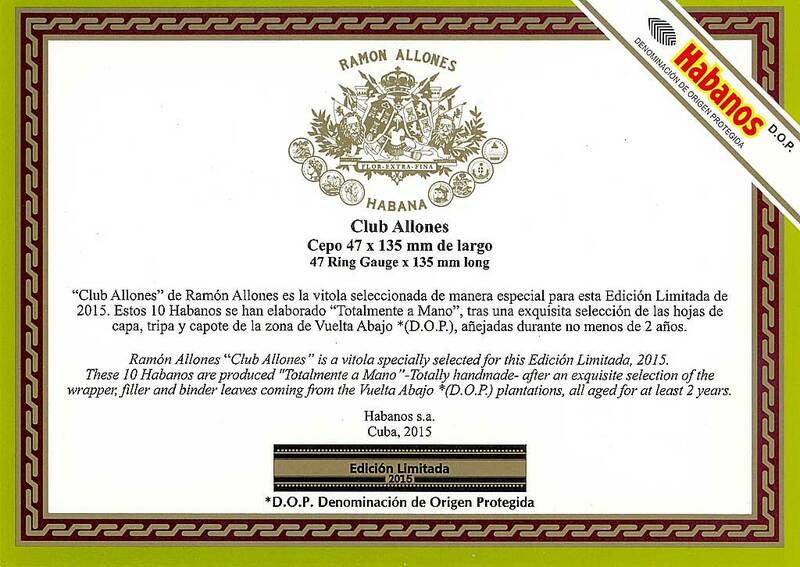 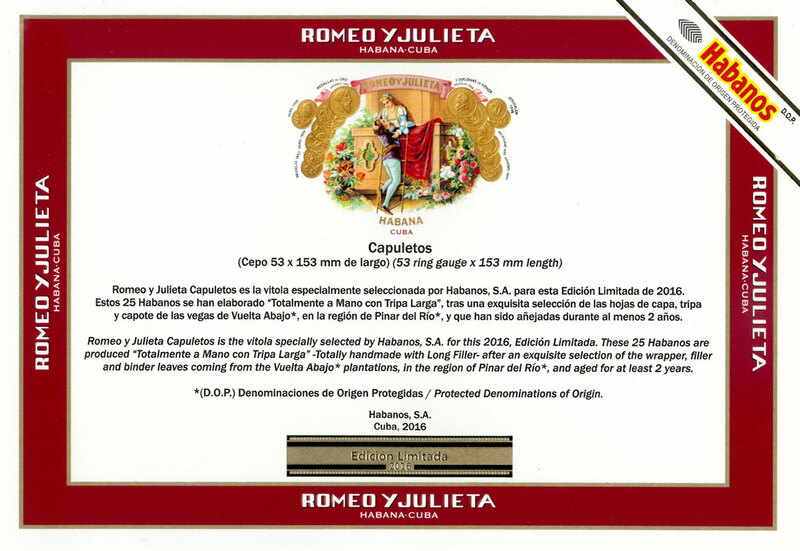 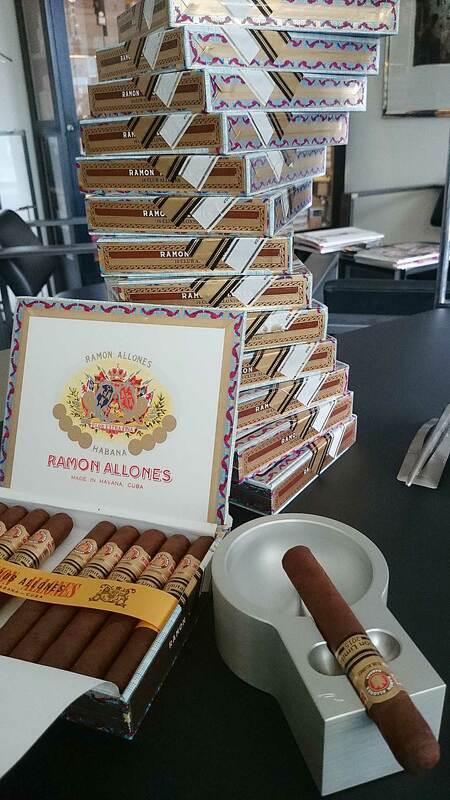 The tobacco used is from the districts of San Juan y Martinez and San Luis in Vuelta Abajo. 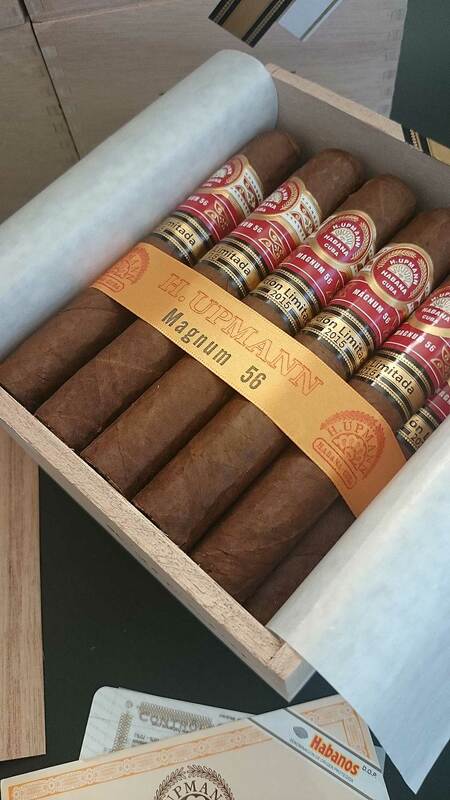 It has been aged for at least two years. 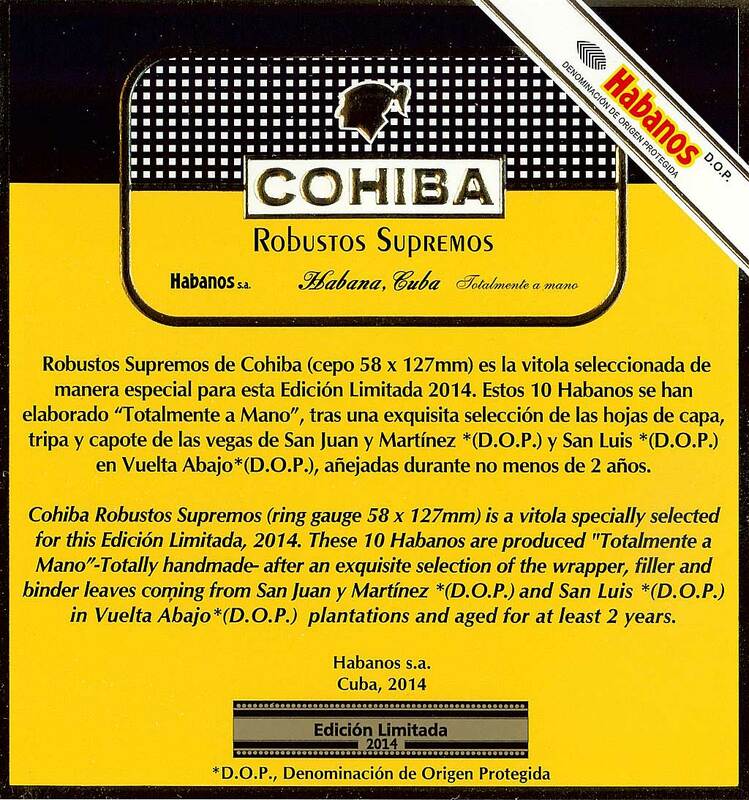 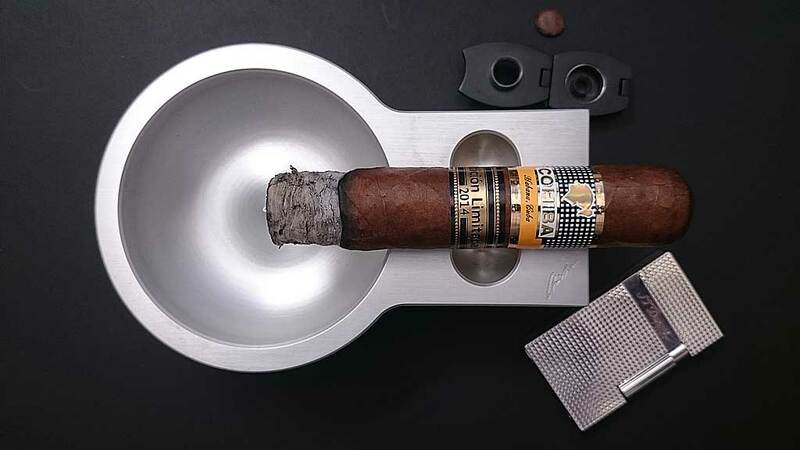 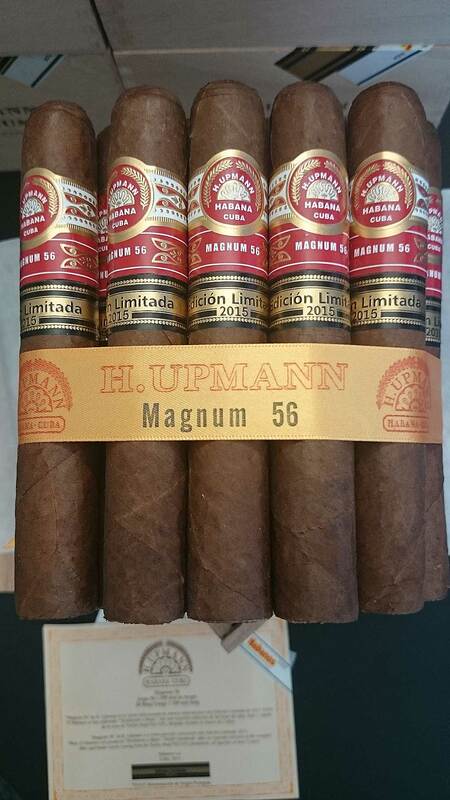 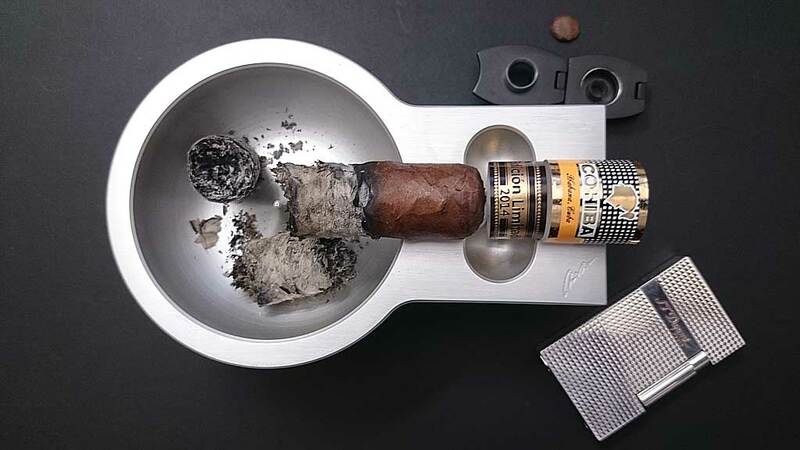 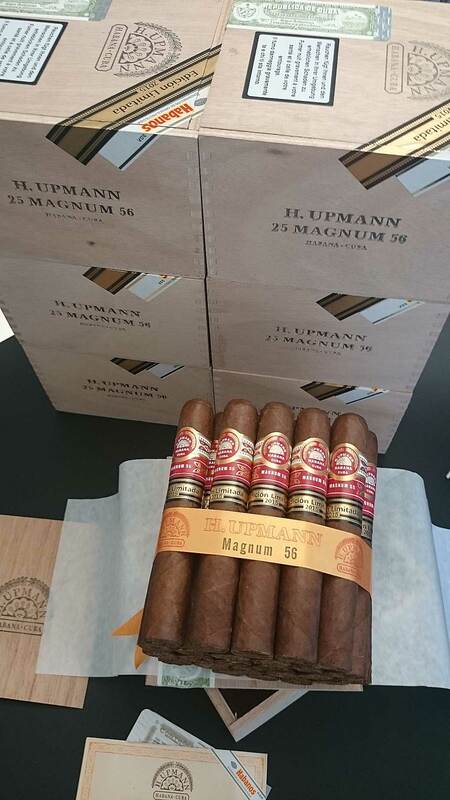 Heute hat die Casa del Habano Basel die ersten Kistchen der Cohiba Robustos Supremos, Edición Limitada 2014 erhalten. 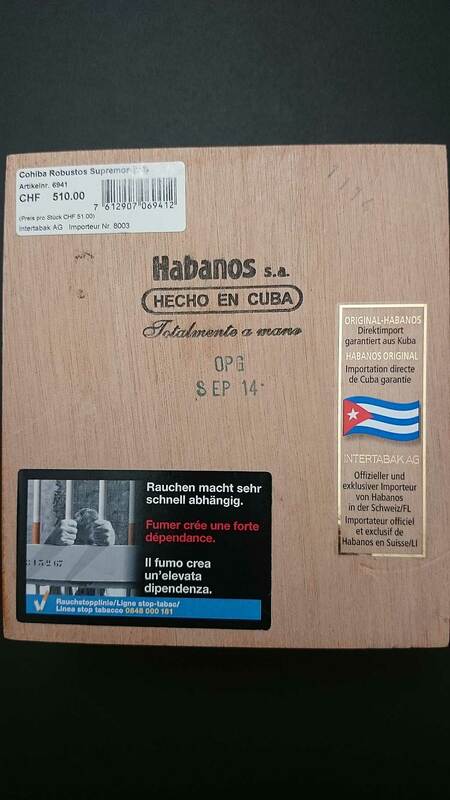 Diese sind in Holzkistchen zu zehn Stück verpackt – Preis CHF 510.-. 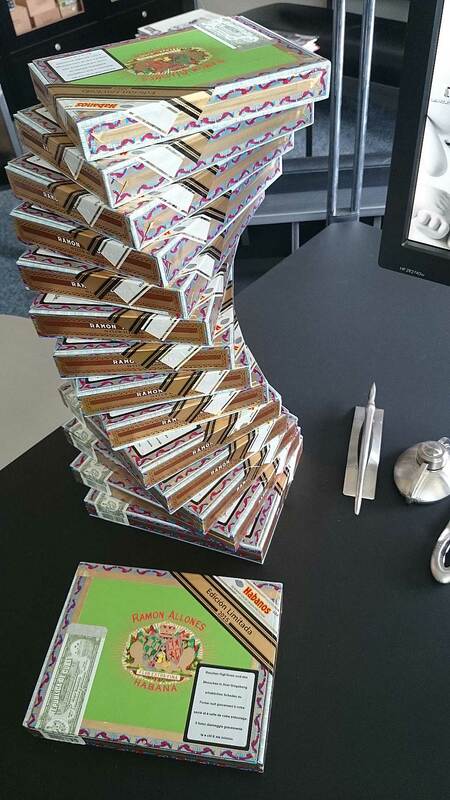 Der Boxcode der ersten Sendung ist OPG SEP14. 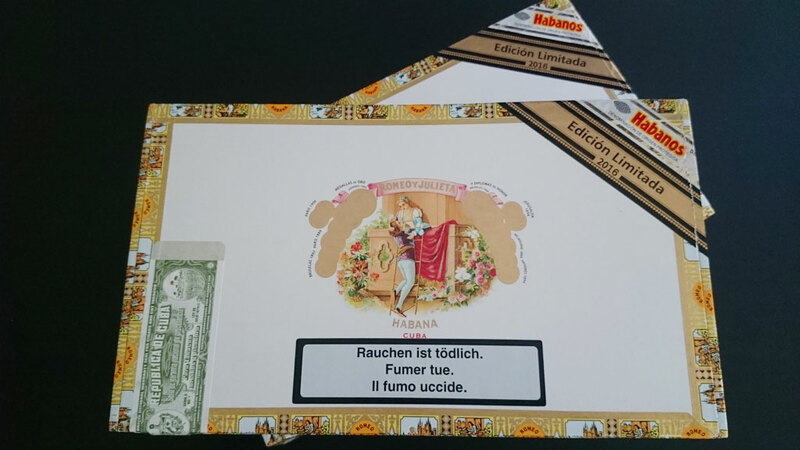 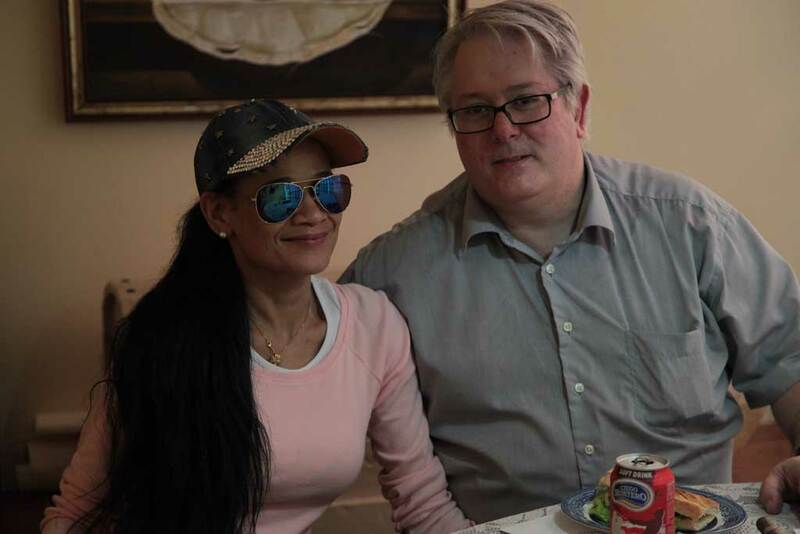 Die Zigarre hat eine Abmessung von: Ring 58 und Länge 127mm. 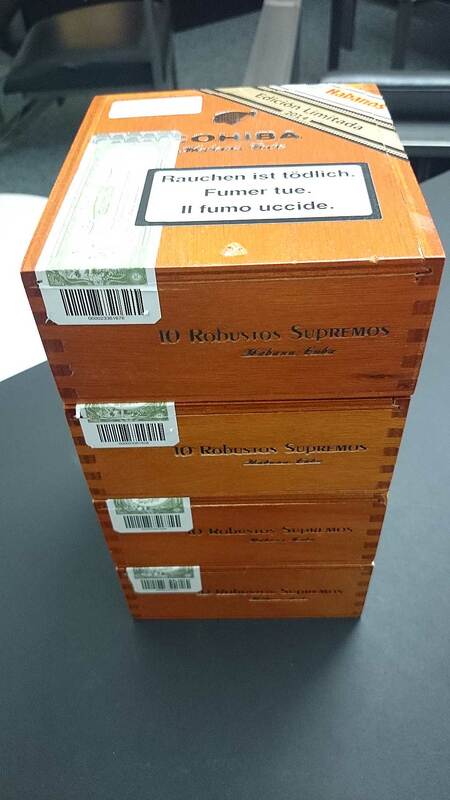 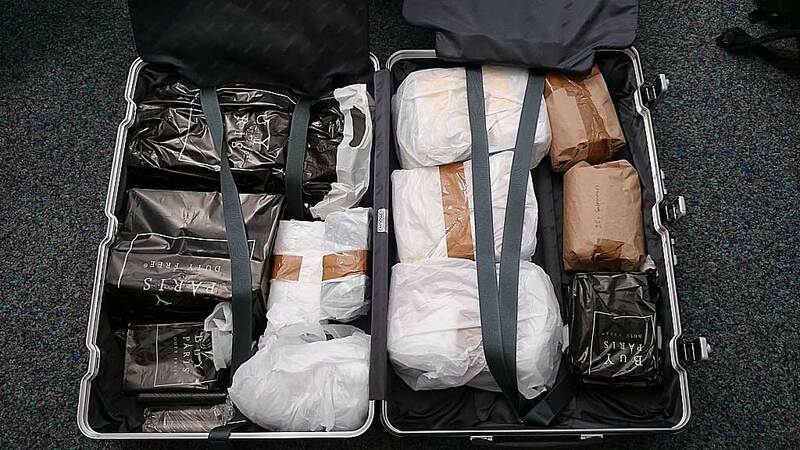 Der benutzte Tabak ist aus den Distrikten San Juan y Martinez und San Luis in Vuelta Abajo. 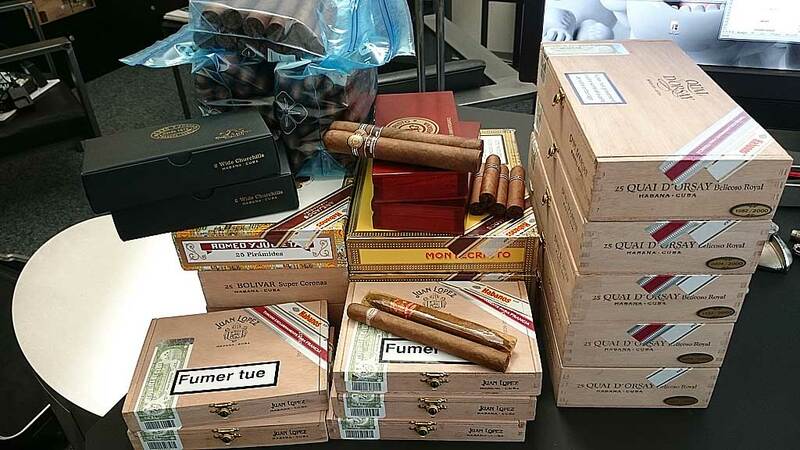 Er wurde für mindestens zwei Jahre fermentiert.